There is no doubt that wellness travel is on the rise. According to the global wellness tourism market 2016-2010 report*, this type of holidays are on its way to grow 10.69% in the next four years. “This rise is a reflection of how priorities are changing. People are much more focused on health. A holiday is no longer about excessive habits, but more about doing the same things that make you feel good at home –eating healthy food, staying active– so you don’t need a week off to recover from your holiday afterward!” explains Stephanie Shiu, Editor-in-chief of Asia Spa Magazine. Due to this high demand, thousands of travel programs have emerged in recent times, not showing signs of slowing down. And with more options available, it gets harder to find a unique travel program that leaves you longing to come back. 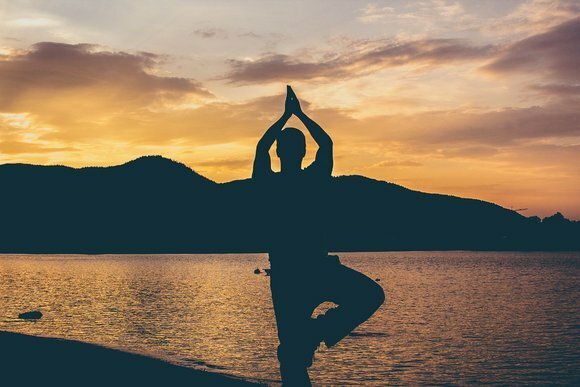 To better understand what makes a wellness program great, at BookYogaRetreats.com we’ve gathered the expert opinion of four panelists from the Wellness Travel Awards. The place where the retreat will take place is always very important. 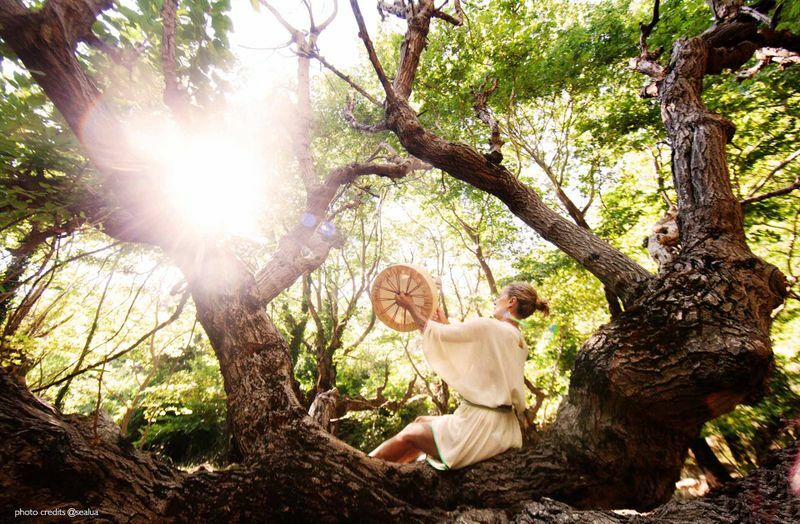 Sara Jones, Managing Director of Spa & Wellness Mexico, believes that the setting is the most important factor, “whether visiting a beach, mountain, jungle or a city; the destination is what draws people and what they’ll remember long after the experience”. You have to feel good with the atmosphere. If you are more of a beach person, then look for the best beach destinations; if you like mountains, go to the forest. The place is up to your taste. The more it makes you vibrate, the better results you will achieve. A beautiful natural environment with places for tuning out. 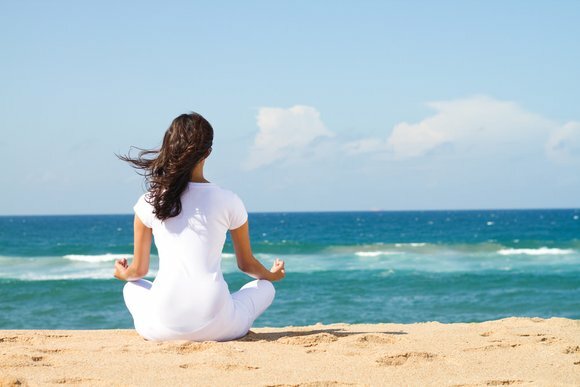 Activities like yoga or meditation are main elements of a wellness travel program. As a matter of fact, Anne Demon, Founder & CEO of Travel to Wellness, believes that they could be the decisive factor when booking: “In many cases, they not only complement a program, but are an integral part of it. It should include the basic elements of healthy food options, scheduled fitness, yoga activities and time to rest and relax. And beyond that, there are things such as spa treatments, cooking classes, options for voluntarism, etc. that could enhance your holiday” says Anne. And there are more ways to spice up a retreat. It’s just a matter of being creative. For example, Sara Jones recommends to add some ‘flavor’ with SUP, hiking, running or any other activity that could improve the overall experience. 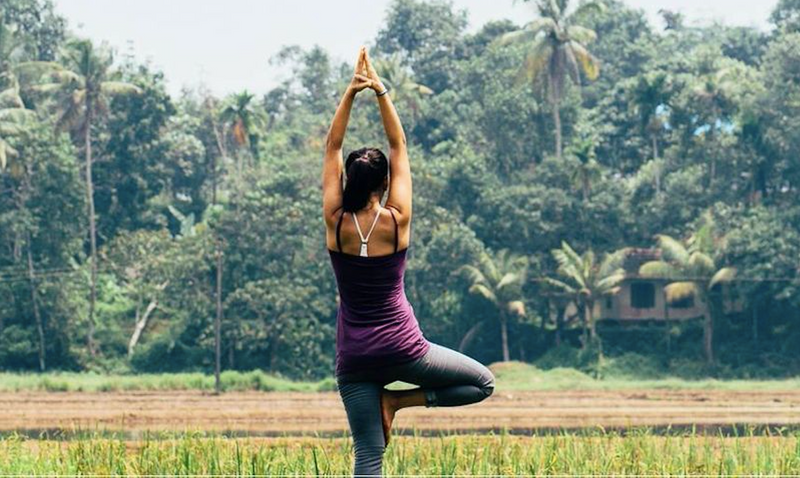 We wouldn’t be talking about wellness travel if yoga wasn’t the core of many of these programs. The practice of yoga has gained such popularity around the world thanks to all the benefits it brings to our body and mind, that it was a perfect match for travelers who wanted to go on vacations, feeling rejuvenated after it. 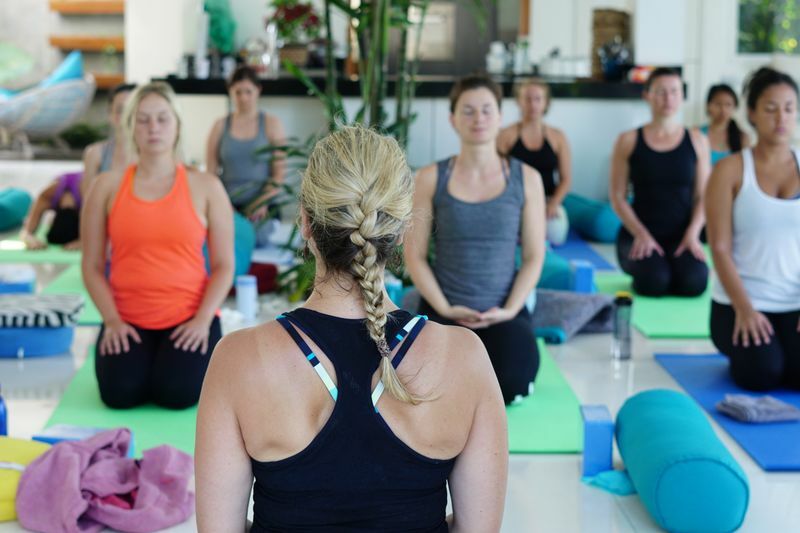 “Over the last decade or so, yoga retreats have gained in popularity. An experience like this can gently force a person to take time out for self, to get reacquainted with body, mind, soul and breath. It can lead to a better understanding of our self and help participants learn skills to manage the stress of everyday life” explains Anne Dimon. 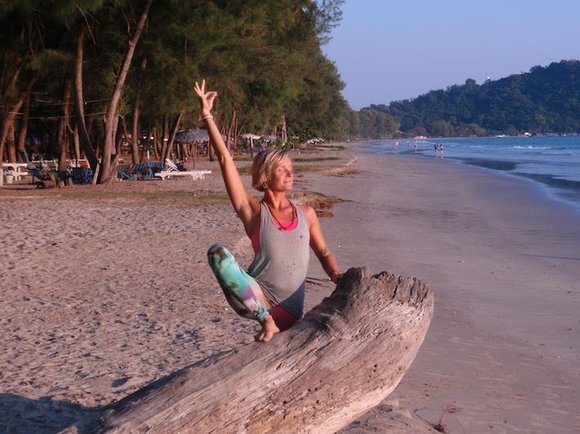 And from the business perspective, there is an advantage in making yoga a central part of wellness travel programs. “Yoga is a nice and gentle introduction to a wellness program for those who may not have yet tried yoga. 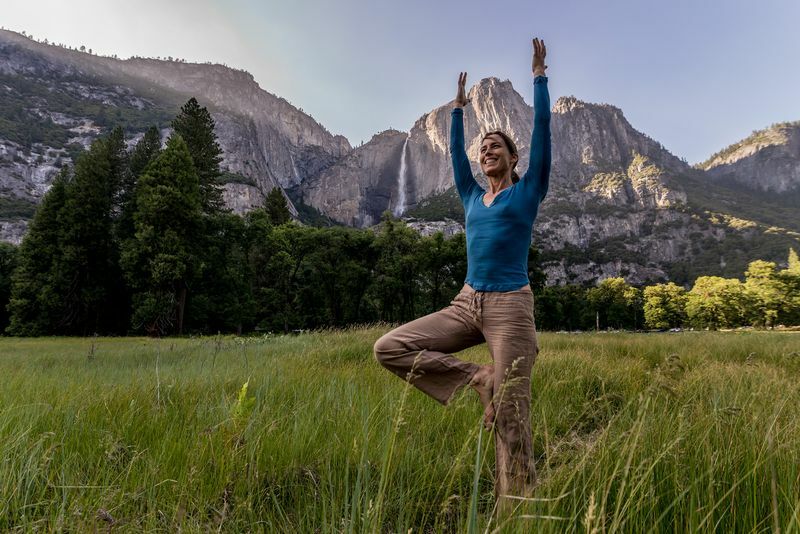 Here’s an interesting statistic from The Yoga Alliance: only eight percent of yoga practitioners have attended a yoga retreat, but 62% are interested in attending one in the future” says Mary Bemis. Since the yoga practice keeps expanding all over the globe, the opportunity to grow from there seems promising. There are various ways to provide with more ‘flavor’ a retreat. Sara Jones recommends to spice it up with another focus like standup paddleboard, meditation, hiking, etc. 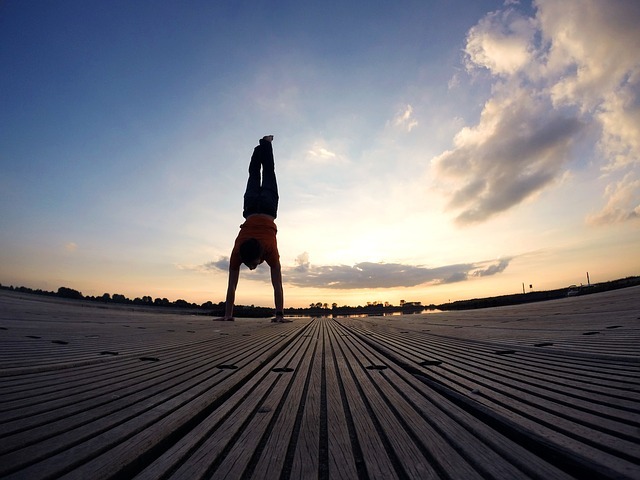 It’s just a matter of being creative to combine yoga with another activity. How many times do we find a product that looks promising at first sight, only to get disappointed because it was not as advertised? The same happens with wellness travel. “For a wellness travel program, it is important to be consistent. I have experienced programs where a couple of the factors were off, which made the overall offering disappointing. I recommend a holistic approach, in which practitioners work together to build a personalized experience” says Stephanie Shiu. Once you choose a program, read reviews and ask as many questions to the organizer to check that everything they offer is available during the retreat. Thanks for reading this post. If you’re thinking about organizing your first yoga retreat, check out this infographic that explains step by step how to do it. And remember to be part of BookYogaRetreats.com once you’re ready! Alberto G. Güitrón is the Community Manager at BookYogaRetreats.com. He is a writer and committed yogi, equally passionate about blue ink and inversion poses.